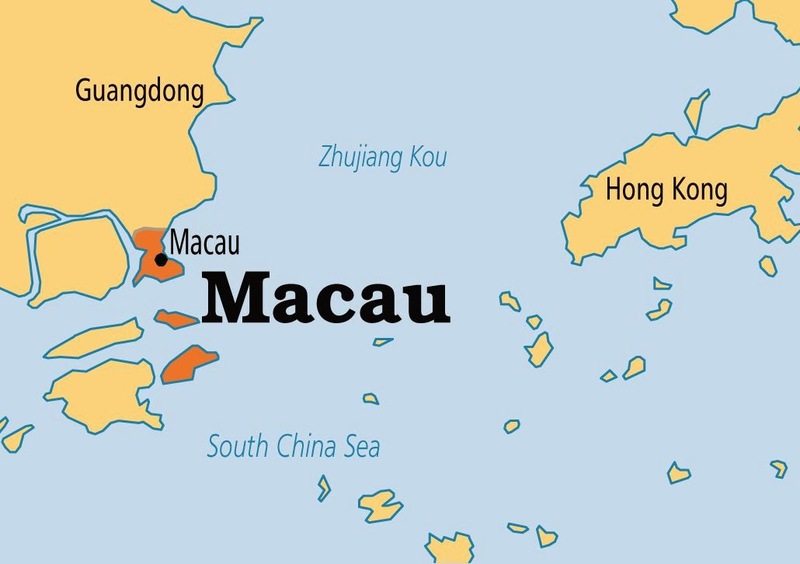 Macau is the second Special Administrative Region of the People’s Republic of China and lies to the West of Hong Kong. This former Portuguese colony has been referred to as the “Monte Carlo of the Orient” or the “Las Vegas of the East”. Gambling in Macau has been legal since the 1850s however it has a history of gaming going back to the 18th Century. At the end of 2014 Macau is said to be the richest casino destination in the world. 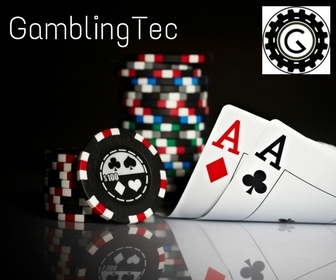 In 2013, 35 casinos generated USD $45 billion (HKD $348.9 billion) in gross gambling wins. This is more than every casino in the entire United States combined. As they are the only jurisdiction of Chinese sovereignty with legal casino gambling, Macau attracts most of its visitors from Chinese jurisdictions including mainland China, Hong Kong and Taiwan. 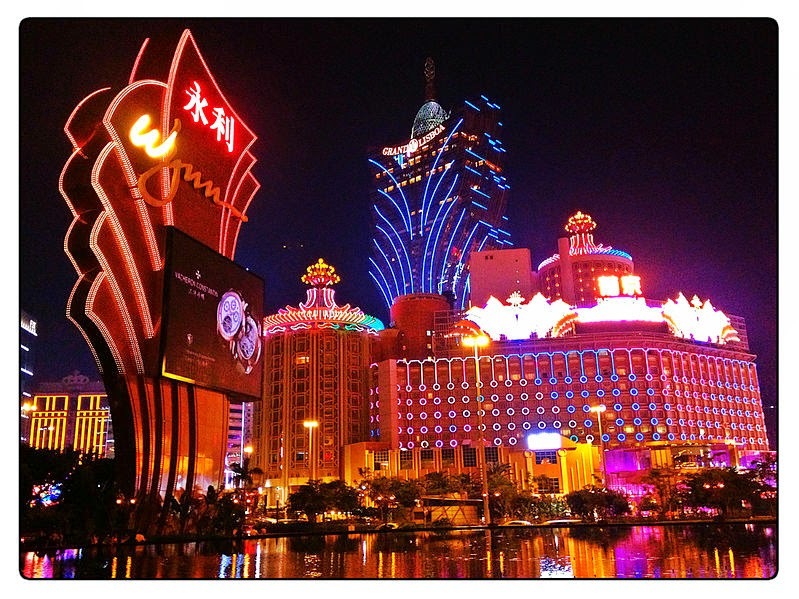 Who manages E-Gambling in Macau? The Gaming Inspection and Coordination Bureau (DICJ), provides guidance and assistance to the Chief Executive of Macao SAR on the definition and execution of the economic policies for the operations of the casino games of fortune or other ways of gaming, Pari-Mutuels and gaming activities offered to the public. The DICJ has the authority to issue and suspend licences should the licensee not adhere to the legal and contractual obligations set out in the contracts. Currently the regulatory body is not permitting the authorization of online gambling licences to any foreign gambling providers so they may offer remote services from Macau. Although it has begun studying the feasibility of allowing the regulation of online gaming to stretch beyond the current Macau based online sports betting companies. Dynam Japan Holdings Co Ltd has shown an expressed interest in obtaining online gaming licences to operate from Macau. Online sports betting players wishing to bet or gamble online must be 18 or older and fulfill the criteria in accordance to the law on online gambling in their own country or the place where they currently are. Players must abide by the relevant local laws at all times and if in any doubt, should obtain local legal advice. 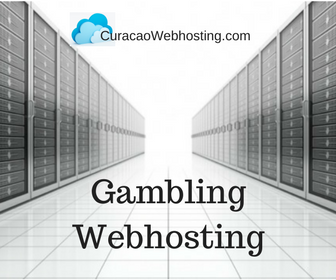 Online casinos do not, accept any responsibility for any breach of any local gambling or betting laws and will not accept US citizens or residents as their gaming customers as it is a breach to the US legal regulations. The Macau Gaming Authority are currently not issuing new online gaming licences. All operators must take preventive measures against crimes of money laundering and terrorist financing, suspicious transactions must be reported, negligence is punishable and administrative offences carry hefty fines. Currently no foreign providers have been allocated online gaming licences. In 2011 the government acknowledged Macau has no online gambling laws, therefore it is not illegal to use outside websites from your Macau residence or hotel room to play online poker, casino games or to bet on sports or races. The government of Macao has authorized the Macao Jockey Club and Macau Slot Sportsbook to offer gaming for horse racing, greyhound racing, and football and basketball wagering products over the Internet.